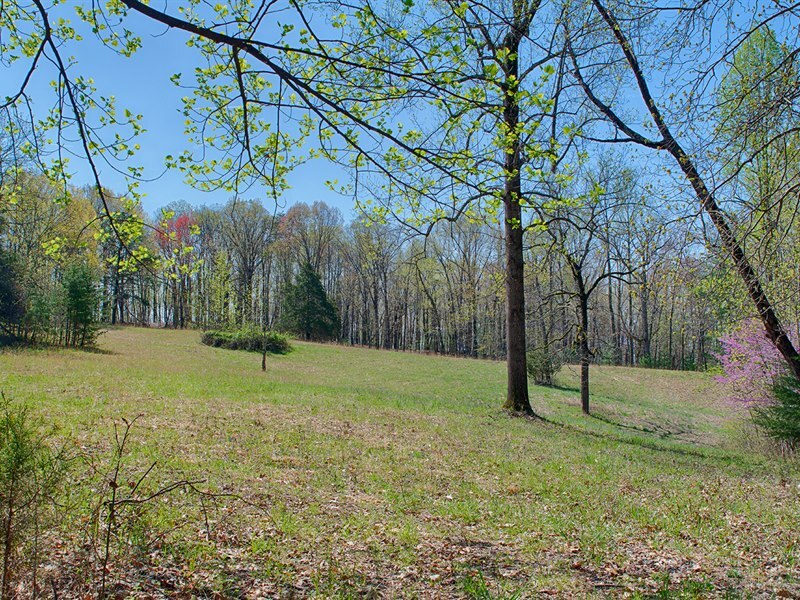 Looking for a beautiful setting to build your Charlottesville home? 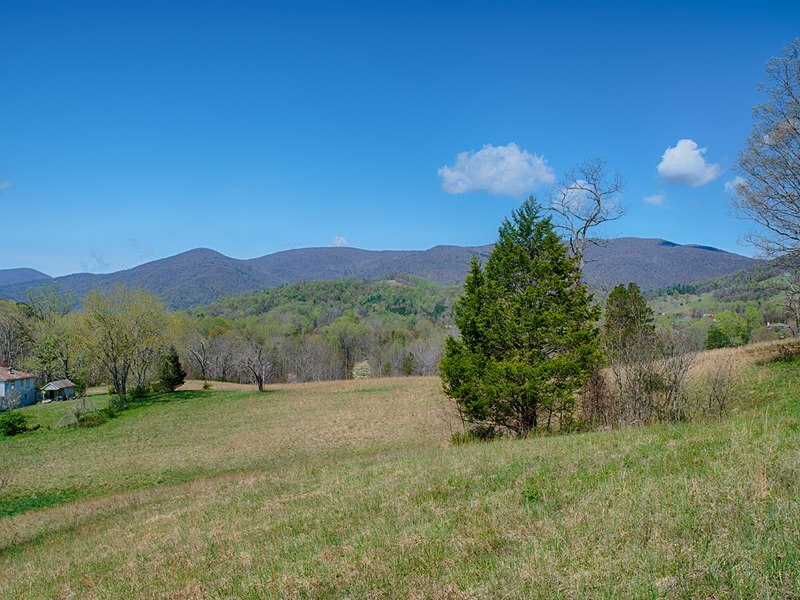 These 35+/- acres just outside of Free Union offer extensive Blue Ridge Mountain views and overlook hundreds of acres preserved forever by conservation easements. The land has 16 theoretical division rights and several stunning building sites. 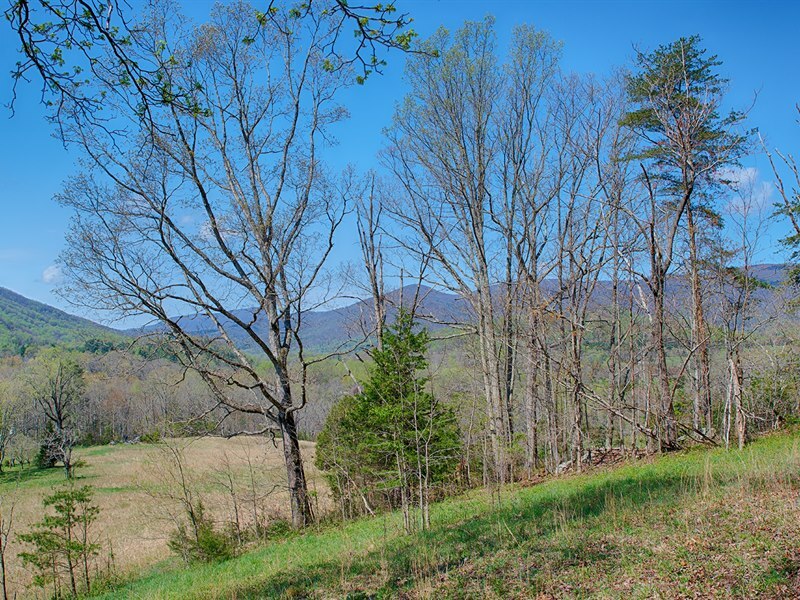 The northeasterly orientation and elevation of the land could make this a good vineyard or orchard candidate. 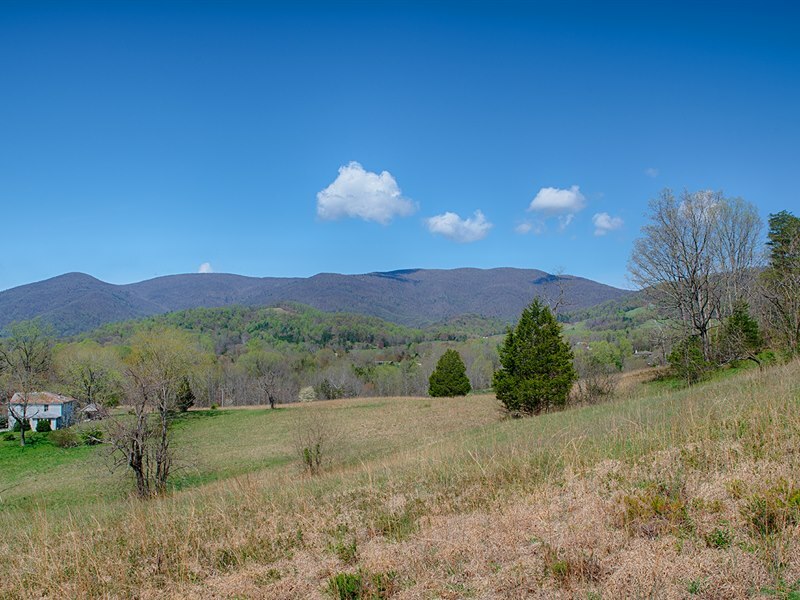 The property is approximately half open and half in hardwood forest and located an easy 20 minute drive to Charlottesville, Virginia and in close proximity to several wineries. 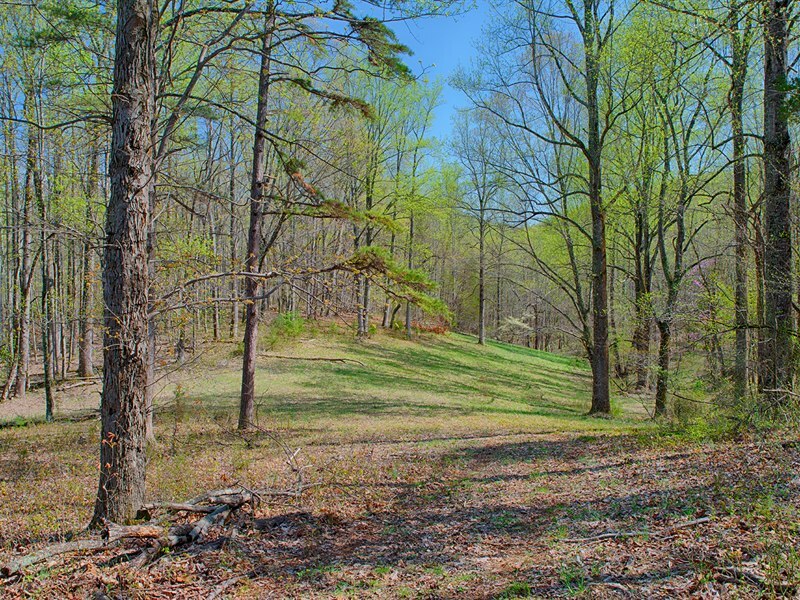 There is an old home on the property that is being sold as-is. 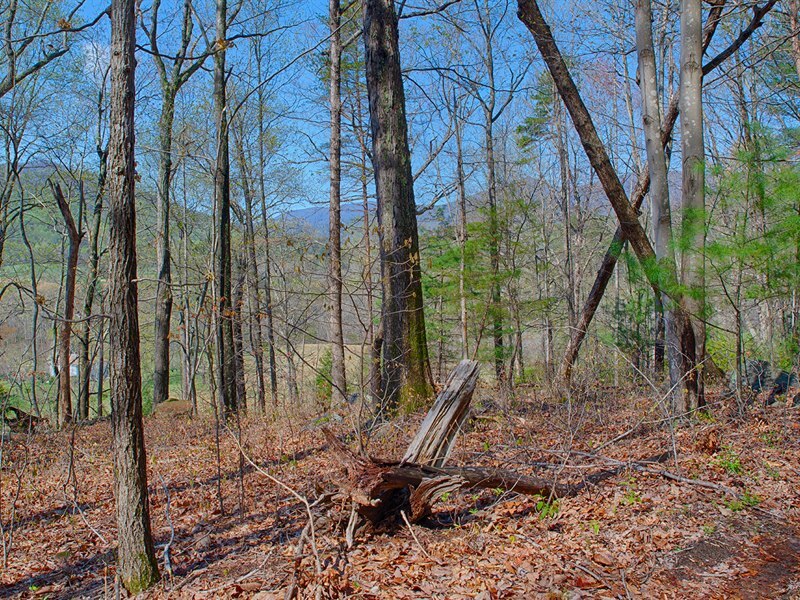 No value has been givien to it in the pricing, but the new owner might want to salvage the old wood that remains in the home.